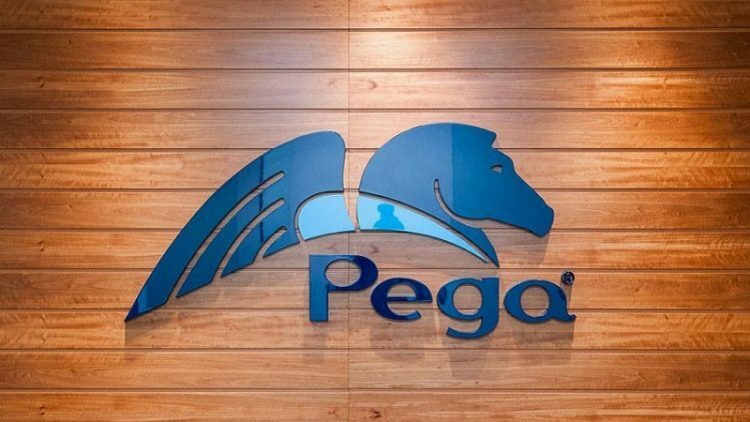 Software company Pegasystems has launched an artificial intelligence (AI) powered bot that easily turns applications into smart assistants on any channel – from SMS and email to Facebook, Alexa and Slack. Dubbed as Pega Intelligent Virtual Assistant, the bot aims to provide human-like experiences to users doing away with one-dimensional interactions. “Early bot adopters who bought in on the hype are finding that instead of getting closer to their customers on Facebook or Alexa, these disconnected experiences are actually driving them further apart,” said Don Schuerman, CTO and Vice President, Product Marketing, Pegasystems. “Today Pega makes bots smarter and more intuitive to use while enabling a continuous experience from channel to channel. We believe this model serves as a new roadmap for the future of bots and how organizations will interact with customers and employees,” he added. This makes bots more gratifying for customers and employees to use in a variety of scenarios. 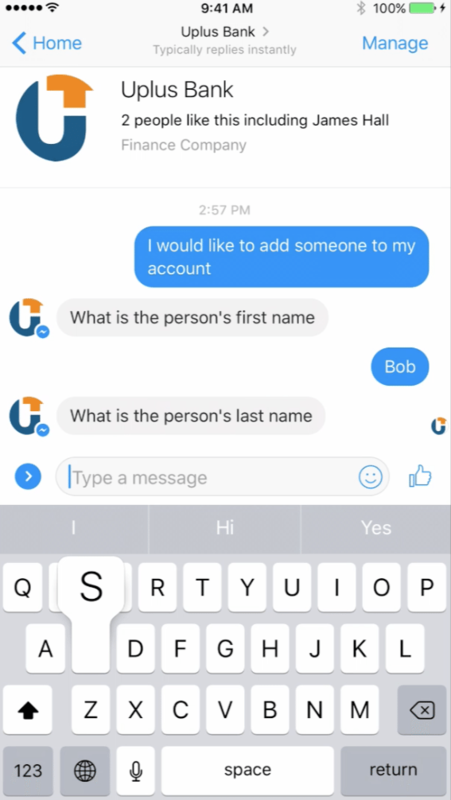 For example, a banking bot can alert a customer checking her balance on Alexa to a suspicious charge, open a charge dispute, and order her a new card – all in the same session using natural language. A unified architecture that enables people to move from one channel to the next – including from a bot to a human agent if needed – and pick up exactly where they left off.